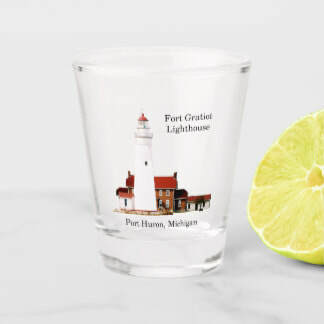 Products include: Coasters, Cutting Boards, Mugs, Pint Glasses, Shot Glasses, Mason Jars, Placemats, Plates & Platters, Table Cloths, Tiles, Trays, Sports Bottles & Water Bottles. 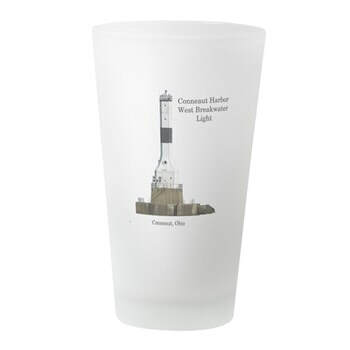 Standard white cermaic 11 oz and 15 oz mugs. 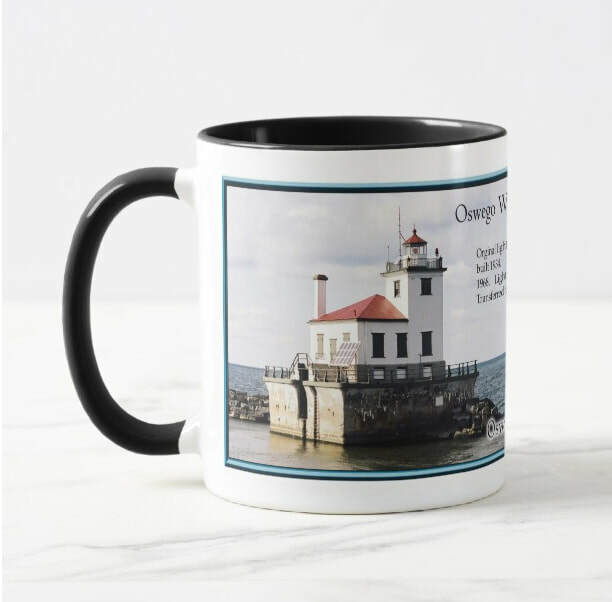 Mugs on My Zazzle Site: include 9 oz. to 16 oz. mugs. 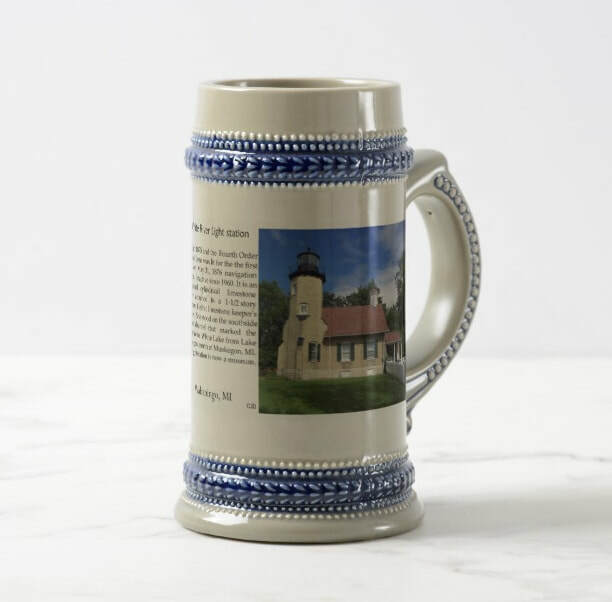 Classic mugs, two tone mugs, morphing mugs, glass mugs,Travel Mugs & Steins. 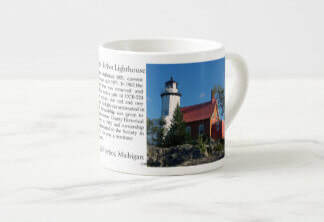 Espresso Mugs, Jumbo Mugs & Bone China Mugs from my Zazzle site: Espresso Mugs are 6 oz. Jumbo Mugs are 20 oz. Bone China Mugs are 10 oz. 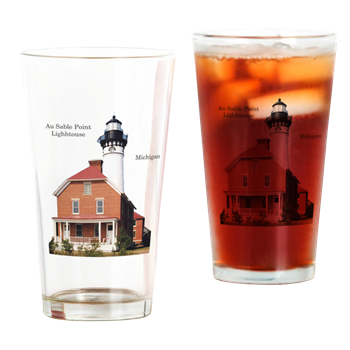 Pint & Shot Glasses on my Zazzle Site: 1.5 oz shot glass and 16 oz pint glass. on my Cafepress Site: are round & Square cork back coasters & Tile Coasters. 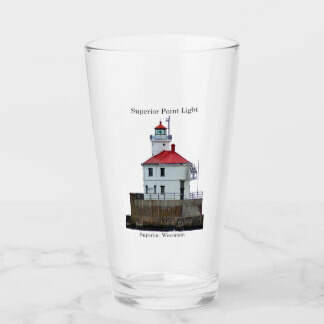 on my Zazzle Site: are hard plastic and glass. Stone, Paper, Wood & Puzzle coasters available by custom order. For Now: To order the other coasters click on the coaster design you want and go to bottom right of screen and click on transfer design, then type in product you want. on my Cafpress Site: are 26 oz plastic with no lining and no BPA or other toxins. 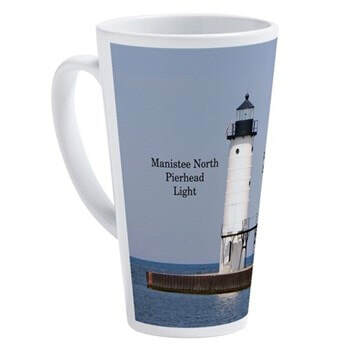 on my ﻿Zazzle Site:﻿ are 18 oz & 24 oz Stainless Steel in 8 different Colors. 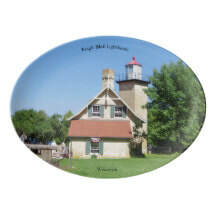 on my Zazzle Site: are glass 11" x 8" and 15" x 11"
Plates on my Zazzle Site: are 8.5" & 10.75" porcelain (decorative plates), Melamine 10", and 7"paper plates. Porcelain Platters 13" x 9.25" also available. on my Zazzle Site: are 100% cotton and measure 52" x 70". They are machine washable. on my Zazzle Site are: wood 19" x 14" and 14"x 10" in Black orn natural colors. Plastic in 4 different sizes. 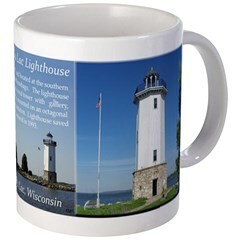 on my Zazzle Site: are laminated 12" x 18" with UV protection and Cloth are 20" x 14", made of 100% cotton.